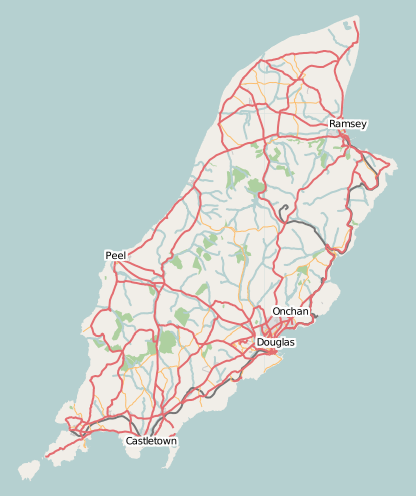 The Isle of Man recently featured in the “map of the week” at OpenStreetMap. Thanks to the the Department for Local Government & the Environment and some hard work by Nick Black and Dan Karran, amongst others, we’ve got a fairly complete open street map. Great! It still needs a bit of work, if any locals would like to help? BBC News: 20 Hidden Tourist Gems in Great Britain. (I say GB rather than the UK as the Isle of Man is not part of the UK – it’s a British Isle.) And yes, you really can see England, Northern Ireland, Scotland and Wales from the top of Snaefell on a clear day. This should work with any calendar program that supports the iCal format, such Microsoft Outlook or Apple iCal, or online services such as Google Calendar or Apple iCloud. 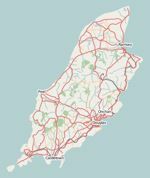 The dates are courtesy of the Official Bank Holidays page of the Isle of Man Government . I’ll continue updating this calendar yearly as & when the government release the new dates.